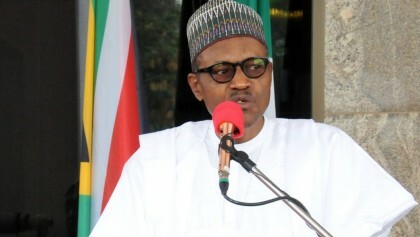 President Muhammadu Buhari, when he was sworn in as Nigeria’s President 29 May, last year, will re-introduce War Against Indiscipline with a mantra, an organisation that was introduced in 1983 when he was military head of state. President Buhari declared war on national “indiscipline”, recreating a “task force” that will supposedly ensure orderly queues, clean streets and punctual meetings across the country. National Orientation Agency (NOA), Dr. Garba Abari said the President Buhari’s administration has declared the intention to relaunch the Brigade for better performance, as well as to bring its activities to the fore. “It’s great pleasure that I have the opportunity to meet with the leadership of WAI, for the first time since my assumption of office about two months ago. This meeting is meant to discuss the re-positioning of the WAI Brigade in the current dispensation of change.” Abari said. The President is expected to launch the programme on Thursday 8/9/2016 in Abuja where 170,000 volunteers task force across Nigeria are expected to wage President Buhari’s new campaign against “indiscipline.